The man credited for reuniting China after the end of the Han Dynasty was Cao Cao who lived 155 – 220 AD, but he didn’t succeed. He just set the stage for what happened after he was dead. Cao Cao also appears as a character in the historical novel The Romance of the Three Kingdoms written in the 14th century by Luo Guanzhong. 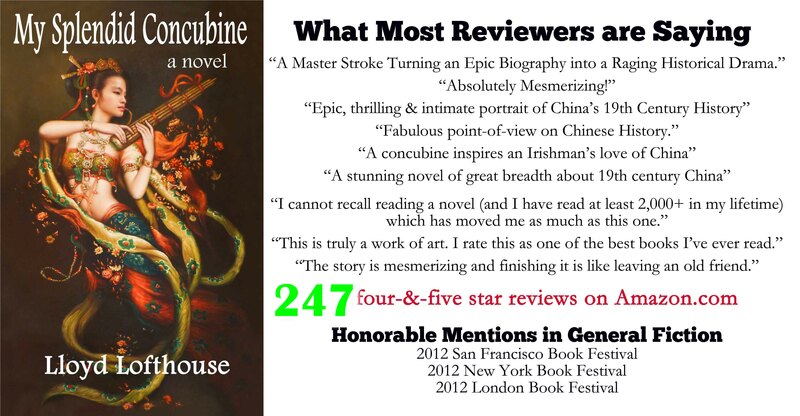 The novel was based on historical events that took place during the turbulent years near the end of the Han Dynasty when China fell into chaos and anarchy. According to historical records, Cao Cao was a brilliant leader and military genius. However, in literature and opera, he has often been portrayed as a cruel and despotic tyrant, an image of a Chinese ruler unique in history. During his lifetime, there was the three kingdoms of Wei, Shuhan, and Wu. Cao Cao led Wei in Northern China. When the war to reunify China took place, Cao Cao started out with the smallest military force of ten thousand troops. But Cao Cao must have studied Sun Tzu’s The Art of War. His battle plans against the rival army of Yuan Shao was evidence of a military genius. He carefully studied the terrain and selected the location where the battle would be fought so his smaller army could not be outflanked or surrounded. This entry was posted on Tuesday, February 20th, 2018 at 05:00 and is filed under China, Chinese history, history, military, politics. You can follow any responses to this entry through the RSS 2.0 feed. You can leave a response, or trackback from your own site.